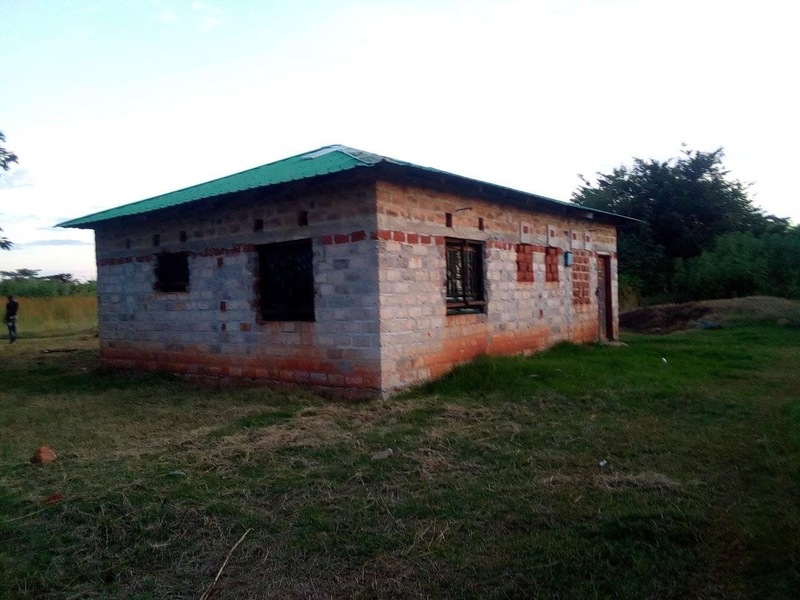 This 2 bedroom incomplete house for sale in Fairview Mufulira. 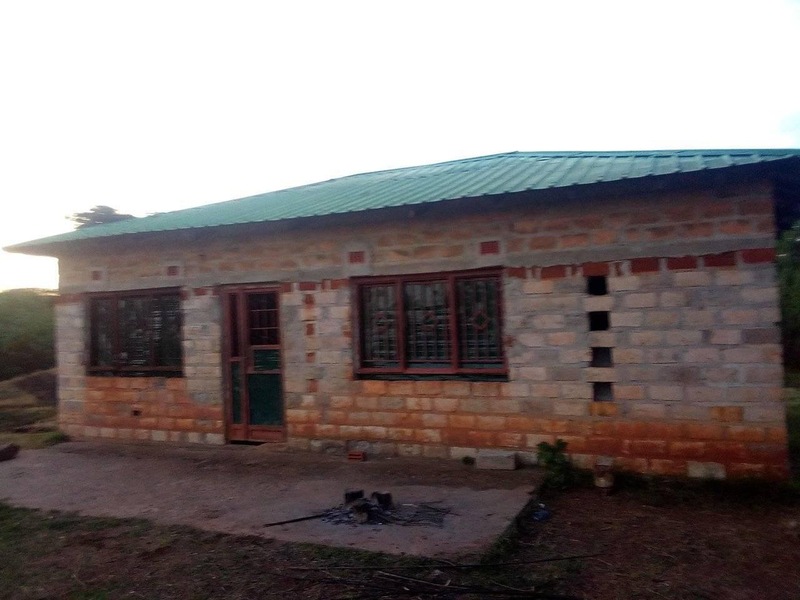 Situated near the Golf course and Copper Cabana in a good residential area with good roads. Call us for more information and details ! 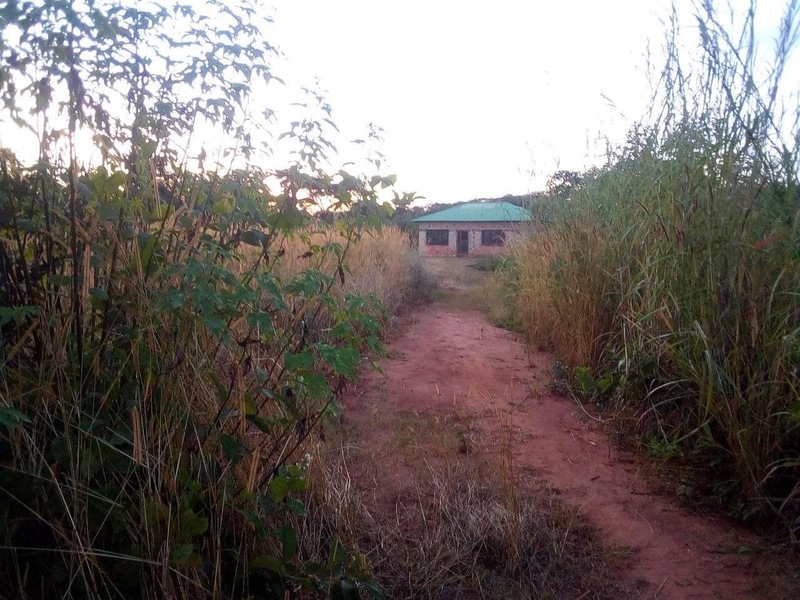 See similar properties available for sale in Mufulira.